The way things are going, I can't help but feel that I enjoy the smaller, more boutique festivals more than those bigger, big name events. 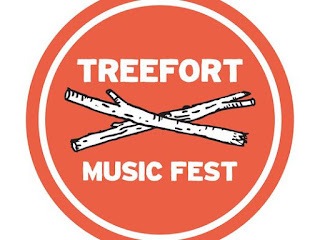 One of the fests I have on my radar for getting to one of these days (hopefully) is Treefort, a five-day festival of multitudinous good times in scenic downtown Boise. 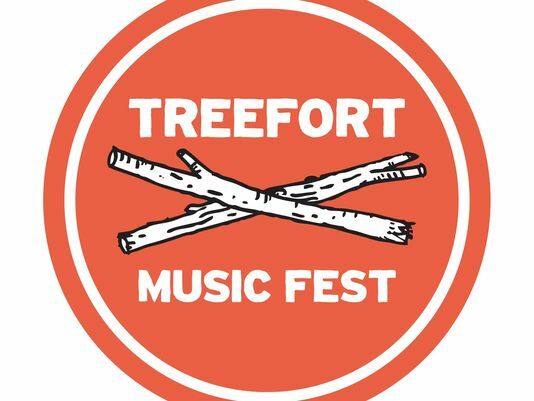 Maybe one of the festival circuit's best-kept secrets for now, I'd imagine it's not long before the great state of Idaho is on many festival-goer's radars. I've been perusing the lineup of this year's installment and have plenty of great bands to bring to your attention. LA by way of Denver outfit Plum got my attention right quick, from their throwback look to their noisy throwback psych-rock machinations. It's all big hair and big sound with this lot, with nuanced psychedelia nosing into their full, stadium rock sound. Here's hoping they come East one of these days.